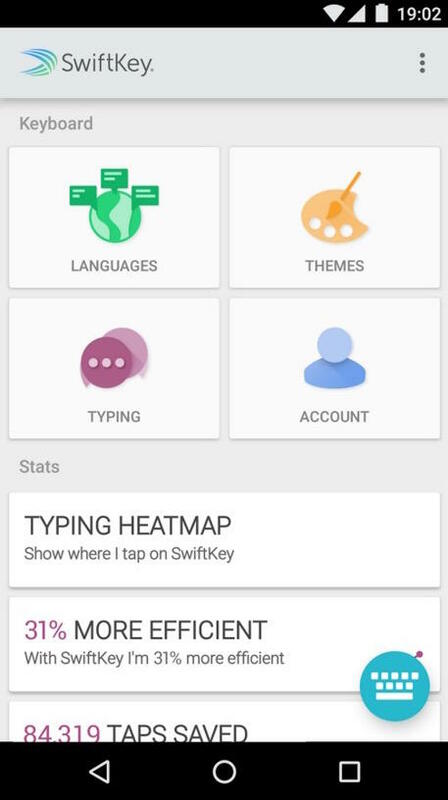 When SwiftKey gets so good at predicting words that the keyboard practically speaks for you, what’s next? 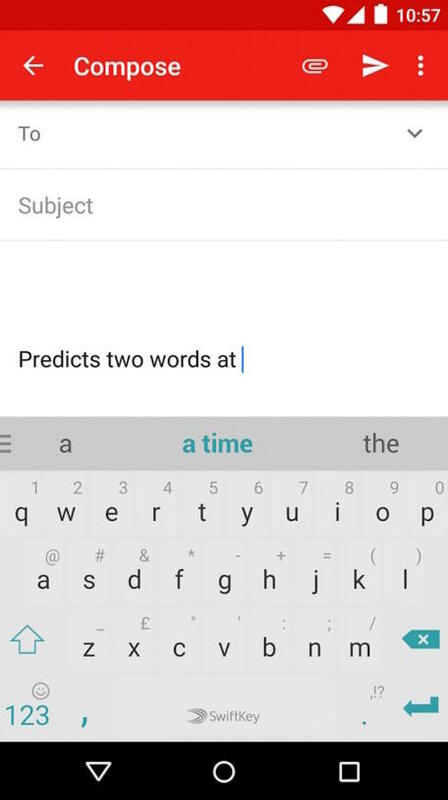 Apparently an update that can predict two words at a time. Pretty soon you’ll be having entire conversations while barely lifting a finger. 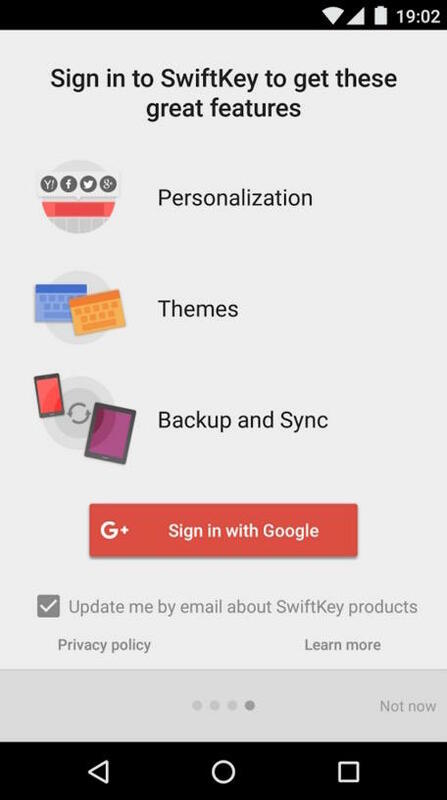 The update is part of SwiftKey’s beta, which uses its familiar prediction technology to guess the next two words you might use. 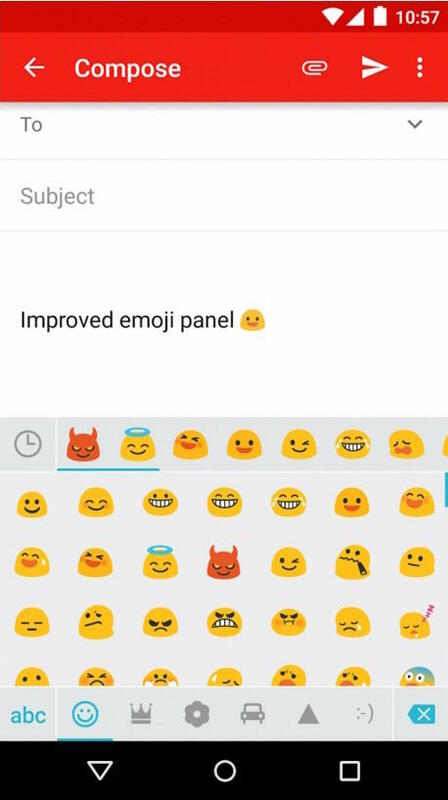 But it won’t just do so all willy-nilly; SwiftKey will learn your typing style, and only offer suggestions when the time is right. If implemented correctly, users should be able to type up lengthy emails faster than ever. Even after all these years, typing on a touchscreen still feels a little awkward, so it’s nice to see developers making the struggle less frustrating. 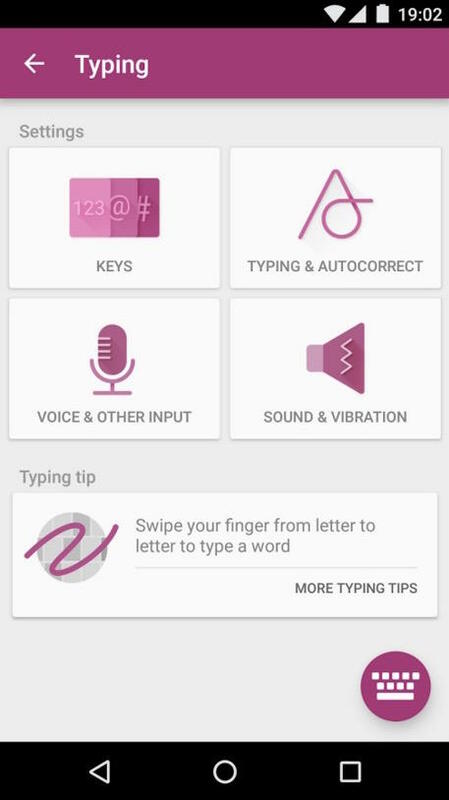 Swype, another popular mobile keyboard, introduced a similar feature earlier this year, so SwiftKey’s feature isn’t exactly new, but it’s no less welcome. Who will the first company to predict entire sentences? Do that and I’ll really be impressed. 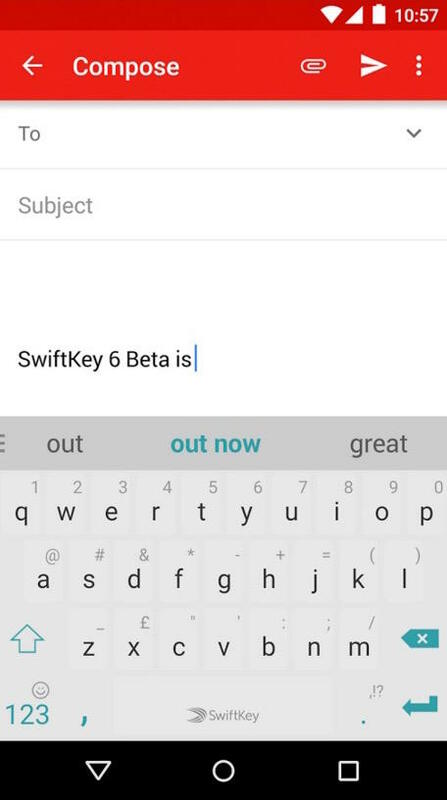 If you’re so inclined to try the two-word prediction out, you can download the SwiftKey beta for Android now.